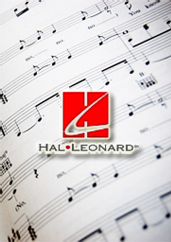 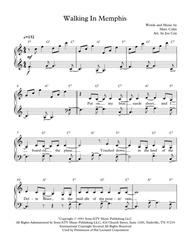 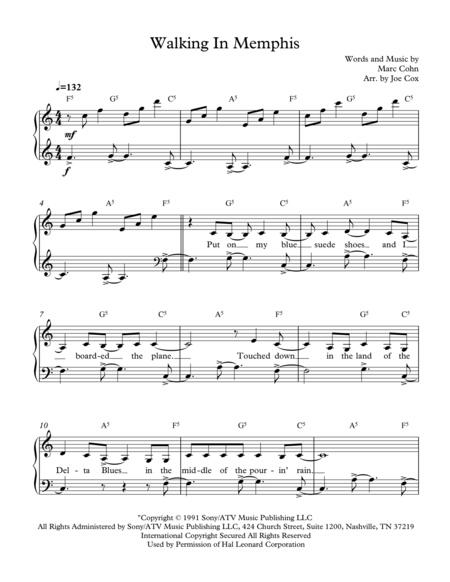 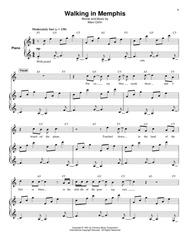 Instantly downloadable sheet music by Marc Cohn for piano solo of EASY skill level. 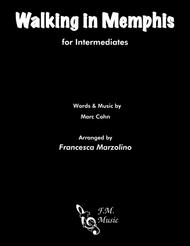 Instantly downloadable sheet music by Marc Cohn for guitar of MEDIUM skill level. 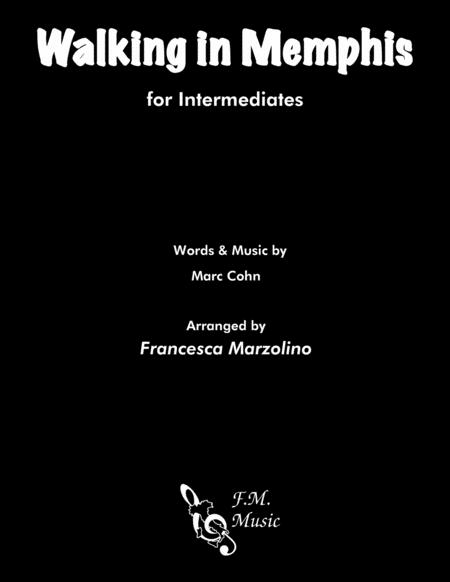 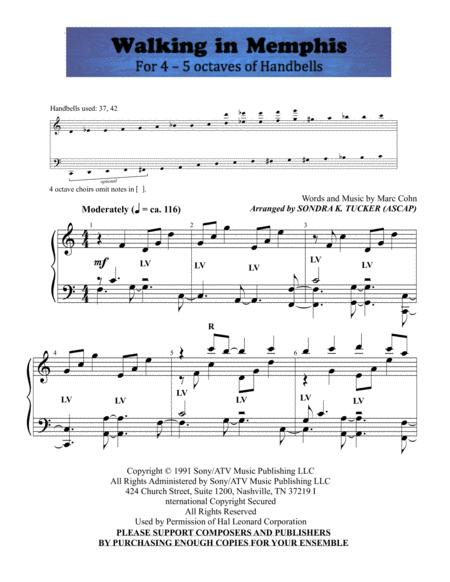 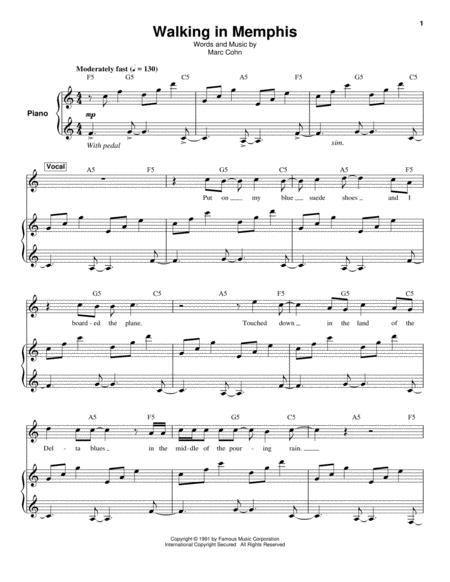 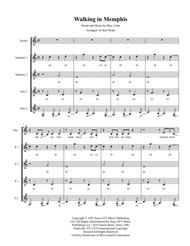 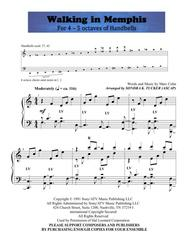 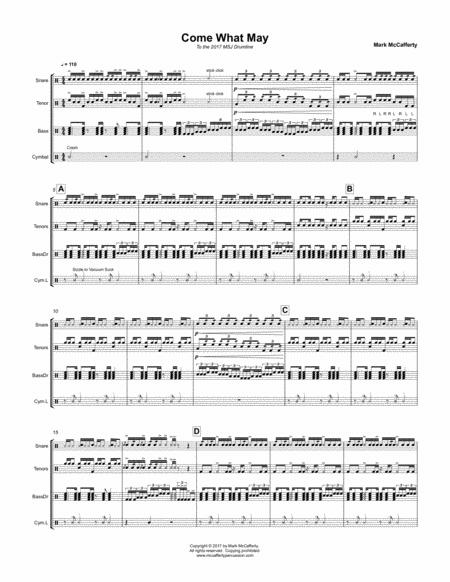 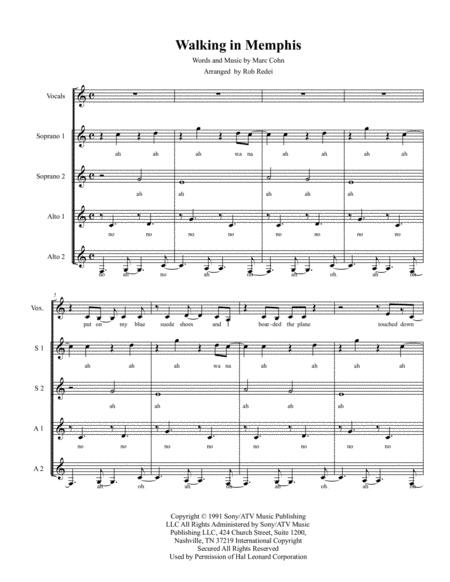 Instantly downloadable sheet music by Marc Cohn for voice & piano of MEDIUM skill level.